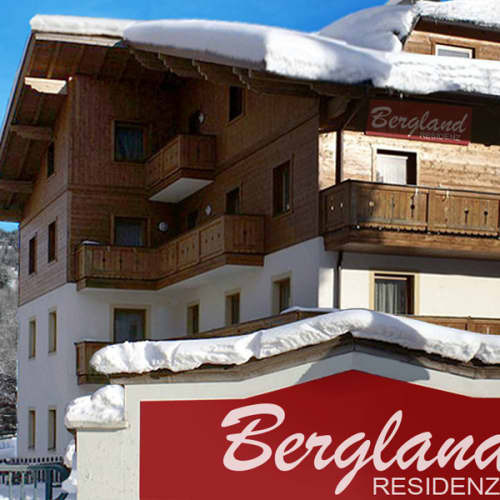 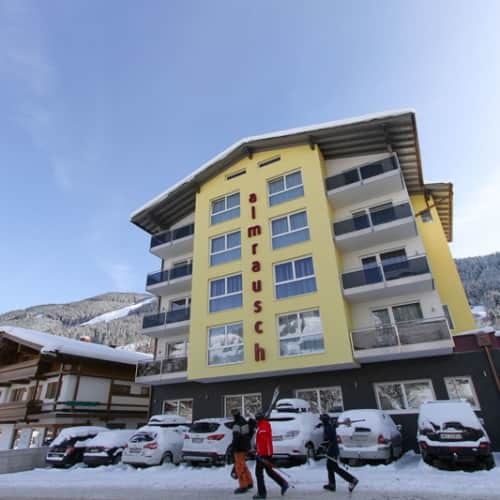 Much like its neighbour Saalbach, Hinterglemm is located in a great location at the heart of the Glemm Valley and boasts a top of the range lift system offering super easy access to the Ski Circus ski area. 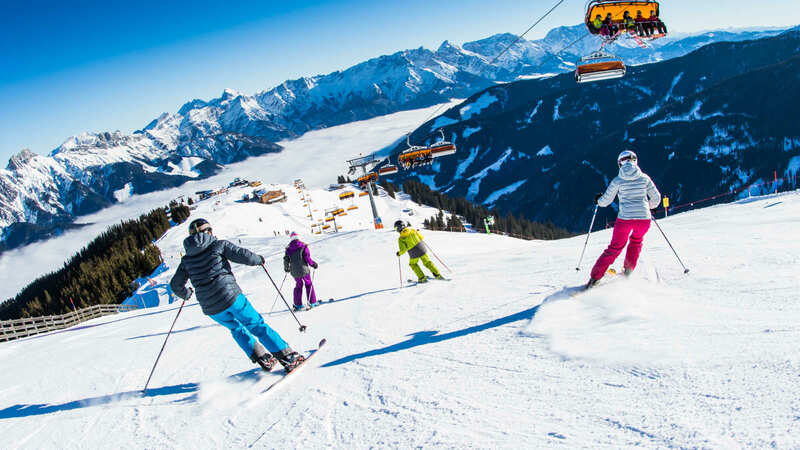 A popular spot for beginners and intermediates, Hinterglemm, which sits 4km away from Saalbach’s resort centre, offers the same selection of red and blue runs, as well as a selection of gentler slopes, and boasts 5 superb ski schools. 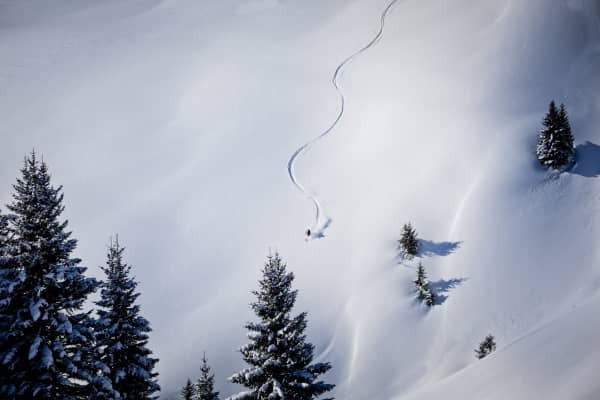 What’s more, the piste networks between Hinterglemm and Saalbach link so seamlessly that you can journey between each with minimal effort. 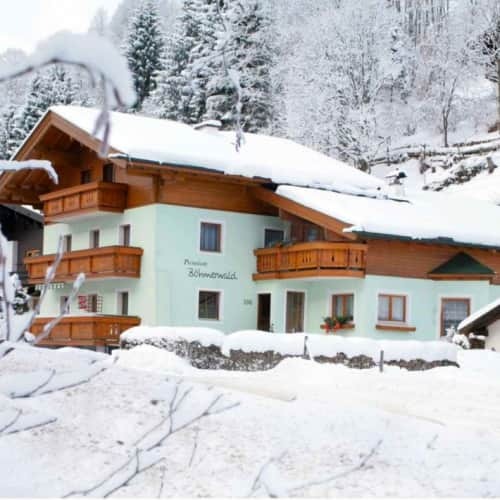 Uber quaint with old world Tyrolean style architecture and bundles of charm, Hinterglemm boasts a great selection of bars, cafés and restaurants. 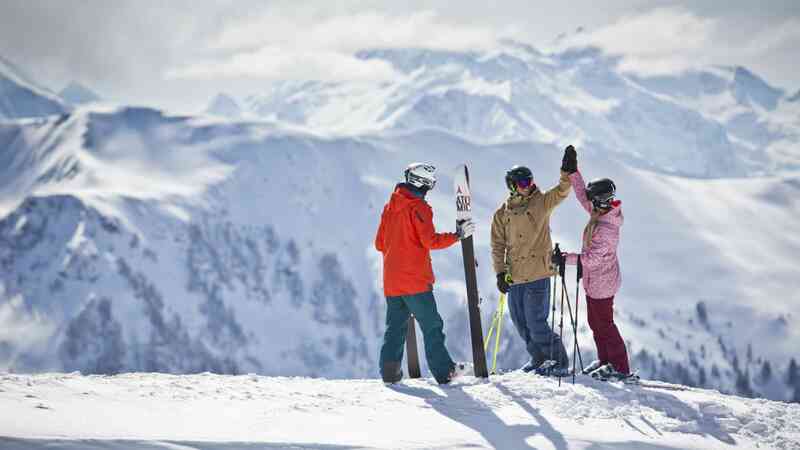 Holiday with Topflight and choose from an array of great hotels and pensions, each boasting their own unique draw, and locations close to the lifts and the resort’s centre. 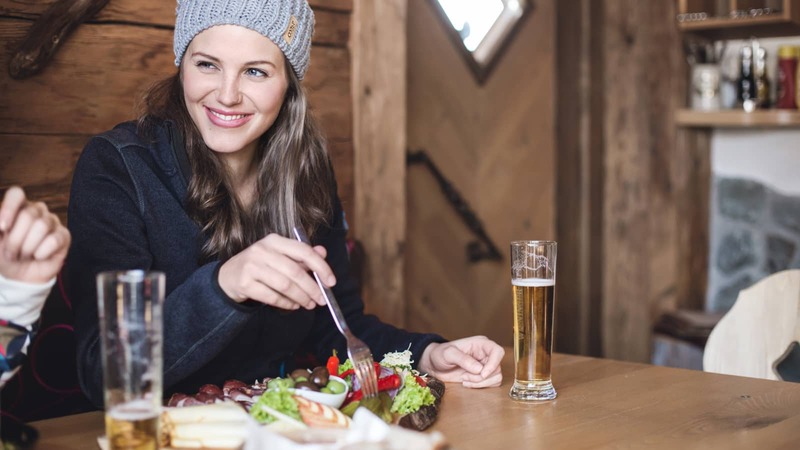 Après ski is lively and you’ll find an array of great pubs and bars, which enjoy a bustling atmosphere. 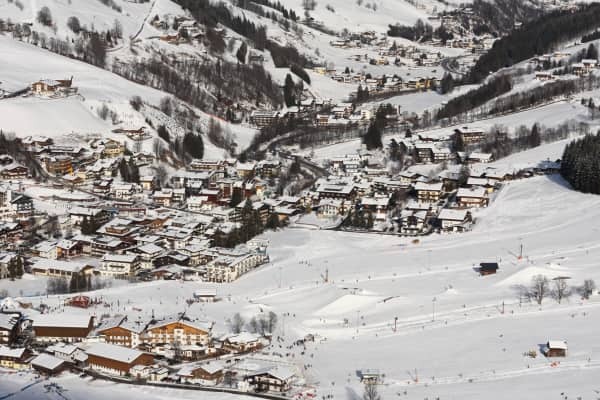 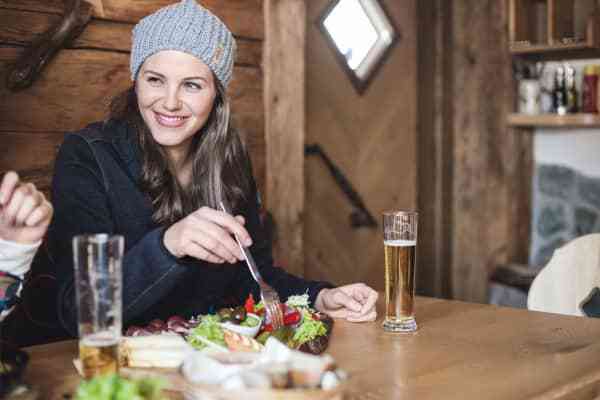 You can also take the short jaunt to Saalbach to explore more fantastic après ski options! 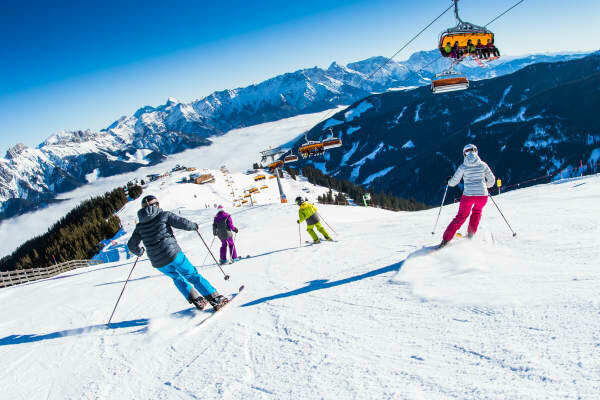 For those seeking to try their hand at some alternative poste-piste activities, Hinterglemm also offers snowmobiling, snowshoeing and tobogganing! 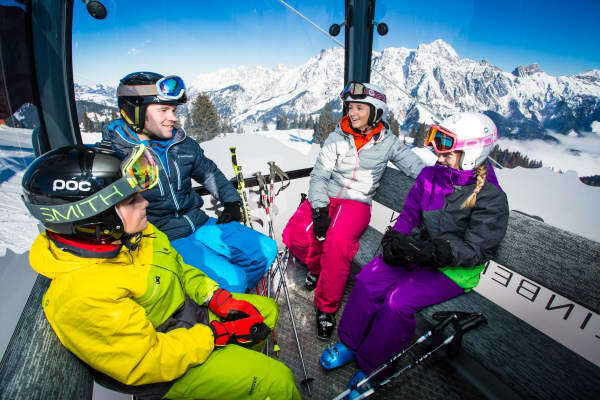 Not just for the young, but for the young at heart, the thoroughly enjoyable descent of the snowtubing track at the Unterschwarzach cable car, in Hinterglemm, is an adrenaline filled ride certainly not be missed! 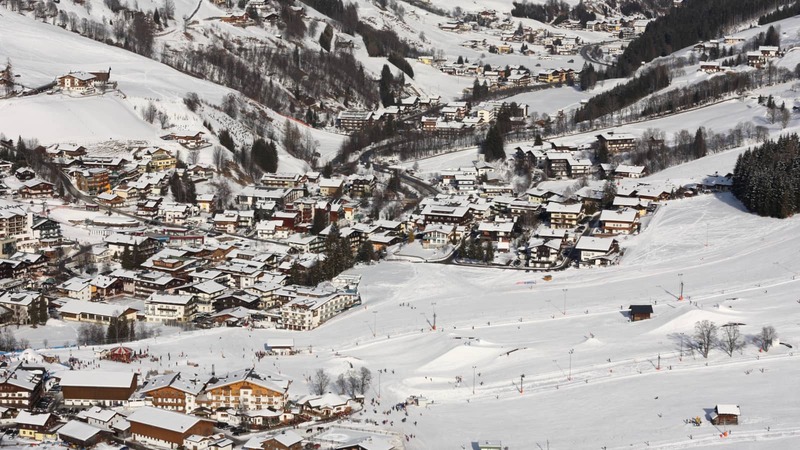 Valid for Saalbach, Hinterglemm, Leogang & Fieberbrunn Ski Areas. 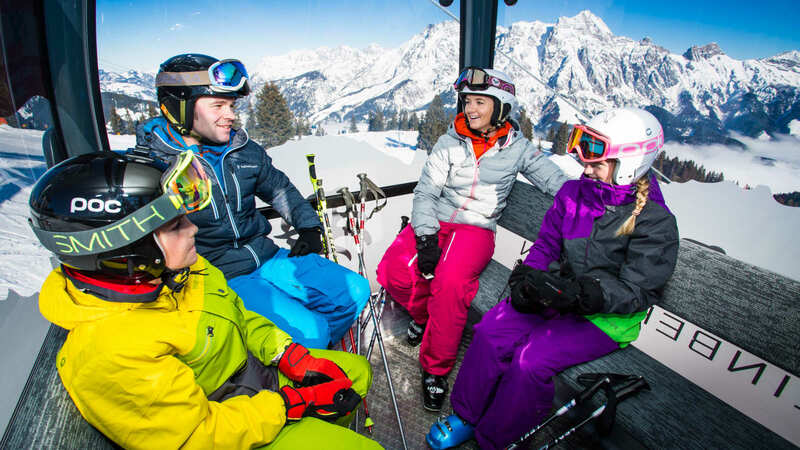 Suitable for all abilities. 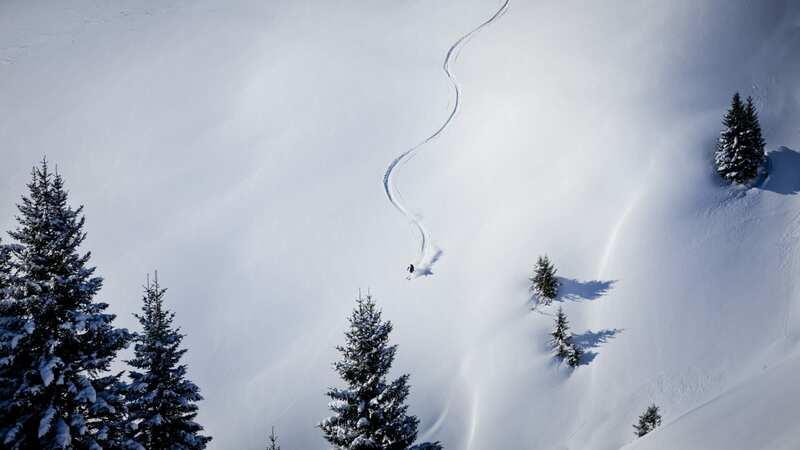 Generally runs from 10:00-12:00 and 13:30-15:30 Sun to Fri.